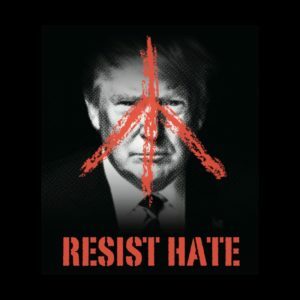 Dance Par-Tay (Resist Hate Version) On DustyRadio Valencia Podcast! The #FunkyResistance needs to stay true to its roots in LOVE and TOLERANCE so that it will never be mistaken for the unfunkyness that is tearing this country apart. The true spirit of SOUL always unites and never divides — OHHHH YEAHHHHHHH!!! !